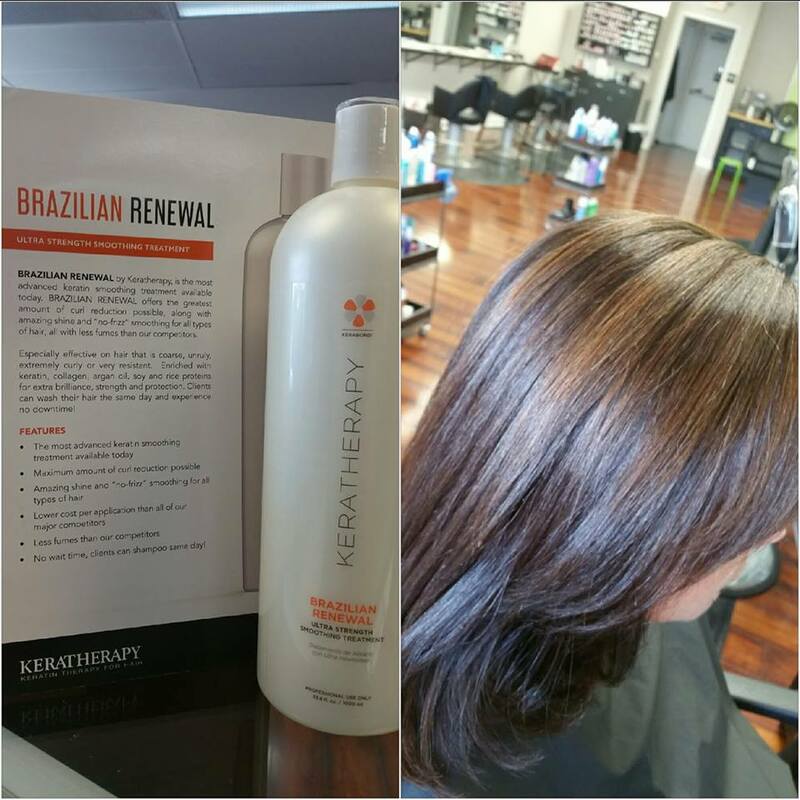 Keratherapy Brazilian Renewal, available at Studio H, allows you to take control of your fly-aways. In addition to smoothing your hair, Studio H’s keratin treatments provide curl reduction, amazing shine, and cut down on your blow dry time. With their treatments, there is no need to wait before shampooing. Stop in before November 15th for your keratin treatment and get a free gift! Call 610-647-2187 to schedule.